We are happy to announce that for the first time will we have four Russian renowned doctors speaking at our 10th Anniversary SCENAR Conference in Australia. Dr. Perfilyev, Dr. Lopadko and Dr. Kulizhsky are looking forward to their first Australian Conference. Dr. Iosif Semikatov due to unforeseen circumstances will not be able to attend the Conference, however his presentations will be covered by Dr. Lopadko and Dr. Kulizhsky. The Conference Program is being updated and the new version will be released soon. 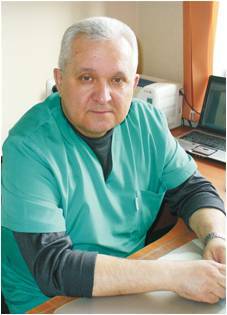 Dr. Perfiliev is a pediatrician, Candidate of Medical Science and Assistant Professor at Rostov State Medical University (RSMU). 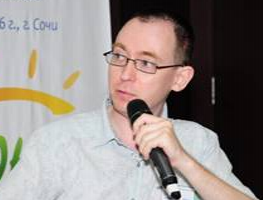 He has 15 years” experience working with SCENAR as well as conducting scientific researches. The results of his work prove the effectiveness of SCENAR in treating various disorders with significant improvement of the patient”s state. Dr. Lopatko is a neurologist, specializing in emergency medical service. He devoted himself to SCENAR therapy in 1995. Since 1997, he teaches SCENAR-therapy training courses and seminars. He worked in SCENAR center named after Y.V. Gorfinkel and LOC SCENAR center in Ekaterinburg. 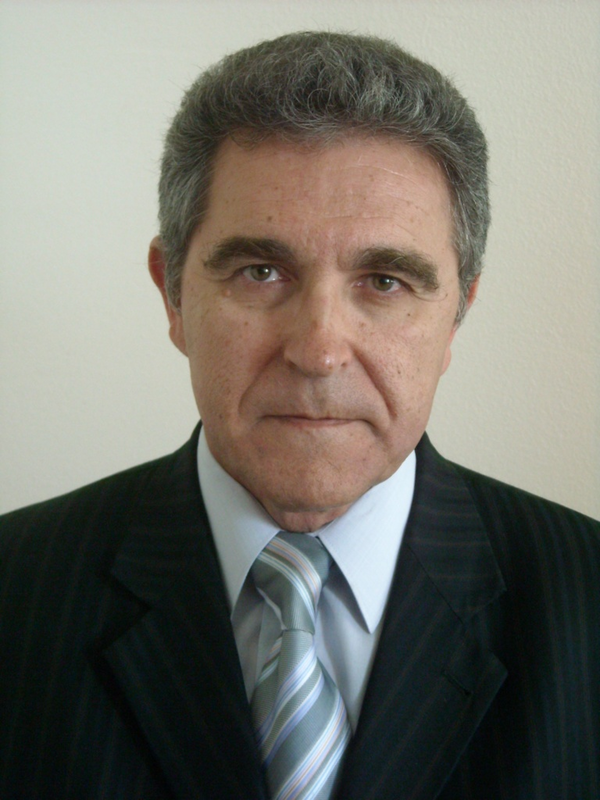 He is the author of two training courses: “Syndromic approach in SCENAR medicine as a criterion of the SCENAR application algorithm choice” and “Chronic dorsalgia treatment”.